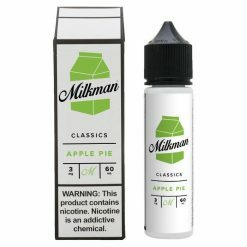 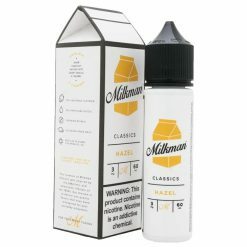 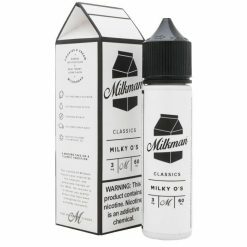 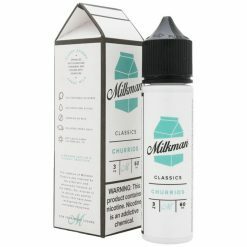 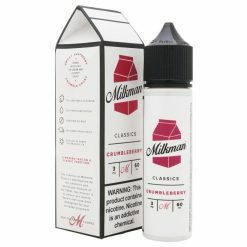 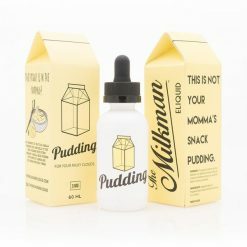 The Milkman line of premium e-liquid was developed in Los Angeles by Vaping Rabbit creator Barbara Villegas. The original inspiration for the brand came from the American 1950’s. Centered around classic desserts of the time like milkshakes and pies, Milkman burst on to the scene in 2015 with its signature packaging and flavour profiles that changed the industry forever. Milkman Classics was the first line of products introduced in early 2015. 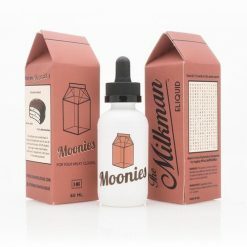 The line quickly became the standard for dessert flavours and has continued to uphold that reputation through each flavour that has been released.